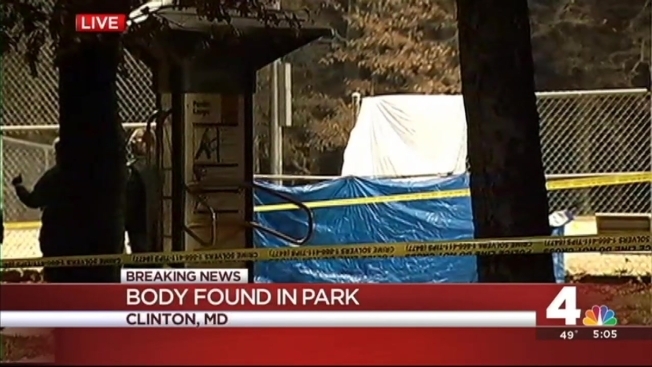 Police arrested three teenagers in the death of a teen in Clinton, Maryland. Israel Salvador Alas, 17, was found with "obvious trauma" to his body in the Tanglewood Community Park near Woodyard Road Wednesday afternoon, according to Maryland National Capital Park Police. He was pronounced dead at the scene. A 15-year-old and two 16-year-olds are charged as adults with murder. A preliminary investigation determined the suspects believed the victim was involved with a rival gang and stabbed him, police said. There is no evidence linking Alas to a gang. But the victim's mother believes her son was killed as part of a gang initiation that was planned for a week. "One of the guys was trying to get in a gang, and then they said, 'You gotta kill somebody if you want to come and be a part of our team,'" Delmy Herrera said. Herrera said one of the suspects has been to her home and played games with her son. "Who can imagine that he's going to take him to the park and kill him," she said. Alas and the three suspects attended Crossland High School. Alas was a budding artist who excelled in his Italian classes and the masonry program. His mother said he wanted to join the military.